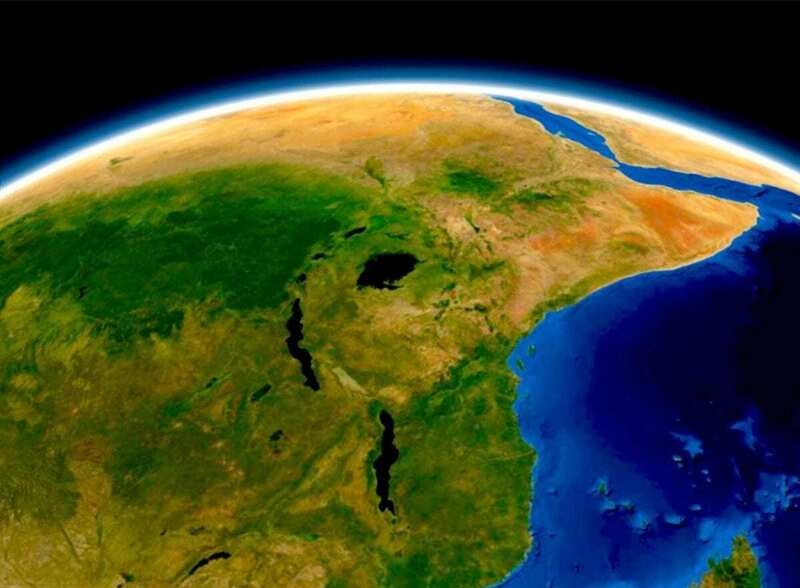 The African rift valley between Ethiopia and Kenia is a classical example of this geodynamic process. There, volcanism, earthquakes, and fracturing of the Earth’s surface result from the enormous forces that tear the eastern portion of the African continent apart. This system of linear valleys extending for thousands of kilometers is believed to result from the growth and propagation of isolated rift segments that evolve into a continuous zone of deformation. However, although instrumental in driving climate and biosphere of that region which in turn may have influenced habitats and the pattern of migration of human species in East Africa, and possibly even conditioned hominin evolution, this process is poorly documented and understood.